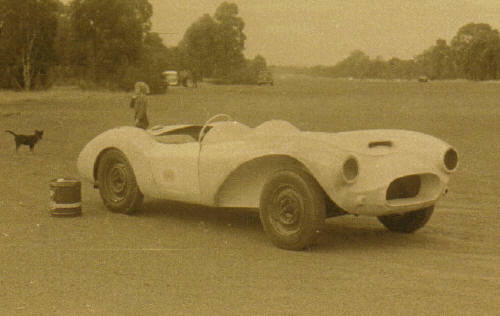 "Capricornia III" Buchanan Holden special built 1958 in SA by John Bruggeman with a spaceframe chassis by Albert Ludgate, a shortened Buchanan body, Holden front and rear suspension and Holden Grey motor. 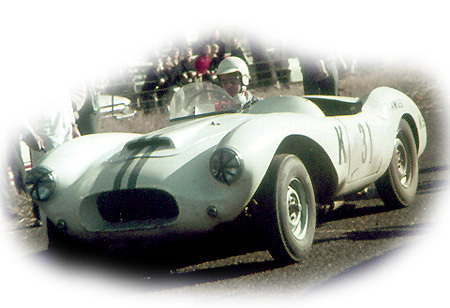 Repco head fitted in 1959 Raced by John Bruggeman 1958-59. 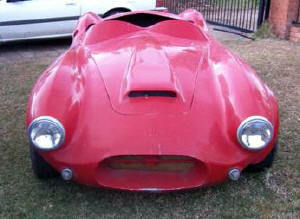 Owned by Tony Parkinson in SA and full restoration completed in 2006. 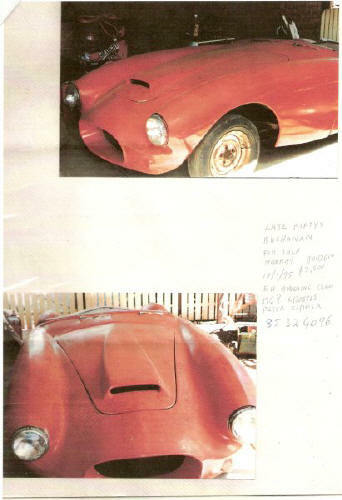 Renamed "Repco Ricardian"
Buchanan Holden MG special built ? 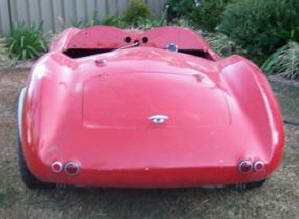 owned by James Monahu, Bairnsdale VIC. 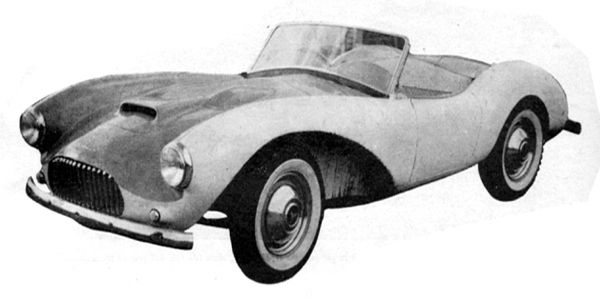 Fitted with Holden grey motor and MG TC gearbox, painted BRG with grey leather upholstery and wire wheels. 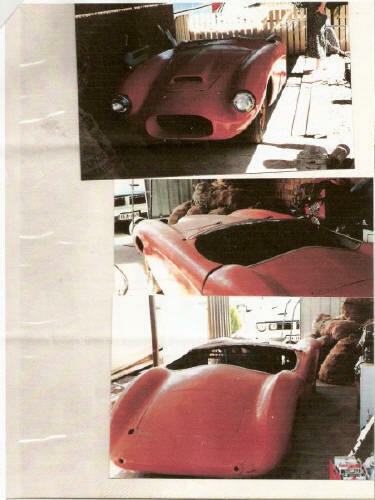 Original body repaired into a buck, moulds created from it and new body built for car by Royce Marion of Fibrecar in Melbourne. Three more bodies built. 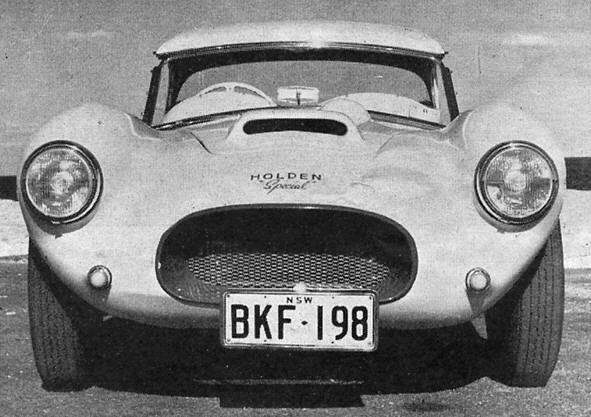 "Don Wright" Buchanan Holden special built 1958 in Sydney, NSW by Don Wright with a grey Holden motor and triple SU carbies. 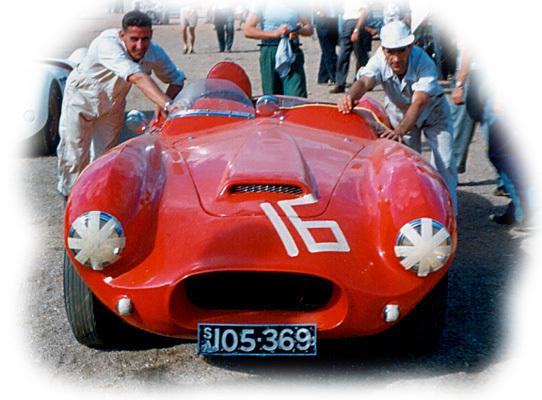 Fitted with head fairing behind the driver and a solid section of fibreglass covering the passenger compartment One of eight built using Rizzo chassis. Written off. 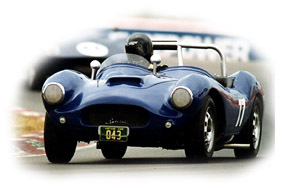 "John Skinner" Buchanan Holden special built 1957 in Sydney, NSW by John Skinner. Road registered NSW BKF198. Whereabouts unknown. 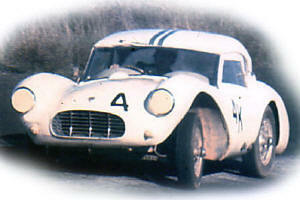 One of eight built using Rizzo chassis. 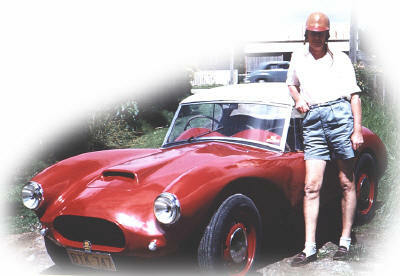 raced by Bruce Maher at Bathurst in 1958, pink in colour, hardtop fitted. Buchanan Holden special built 1958 by ?. Owned by Andrei Shinkarenko, QLD. Chassis rusted out, minus engine and running gear.